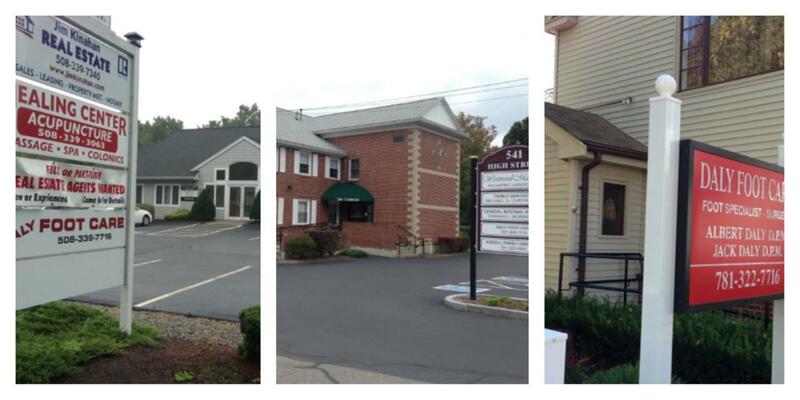 Daly Foot Care is a thriving podiatric surgical practice located in Malden, Westwood, and Mansfield, Massachusetts. Dr. Albert Daly and Dr. Jack Daly bring top skill and care to their patients, promoting foot health for over a decade. In addition to treatment, they educate patients on foot health and how best to prevent future ailments and problems. In a high-volume office, Albert and Jack take pride in each patient. Each person is treated as though he or she is our only patient. The doctors spend time discussing their concerns, treating their ailments and ensure a future treatment plan is carried out. After they graduated from Boston University in 1992, the Dalys went on to New York, where they completed their DPM (Doctor of Podiatric Medicine) at New York College of Podiatric Medicine. Their cooperative approach to patient care has resulted in a dynamic and successful family practice. We accept practically all insurance.